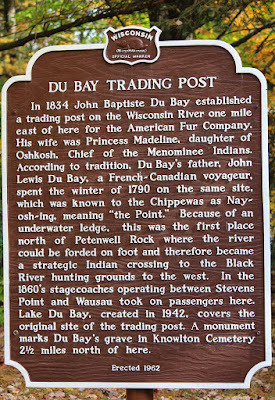 In 1834 John Baptiste Du Bay established a trading post on the Wisconsin River one mile east of here for the American Fur Company. His wife was Princess Madeline, daughter of Oshkosh, Chief of the Menominee Indians. 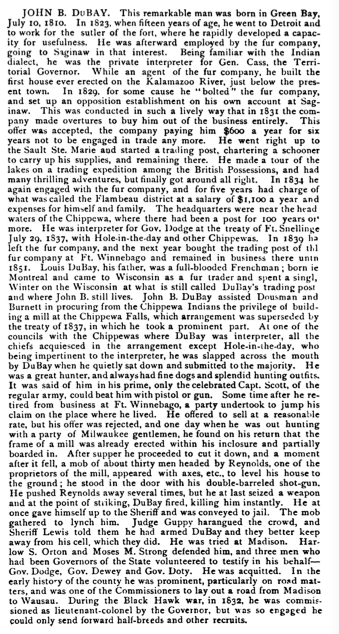 According to tradition, Du Bay’s father, John Lewis Du Bay, a French-Canadian voyageur, spent the winter of 1790 on the same site, which was known to the Chippewas as Nay-osh-ing, meaning “the Point.” Because of an underwater ledge, this was the first place north of Petenwell Rock where the river could be forded on foot and therefore became a strategic Indian crossing to the Black River hunting grounds to the west. 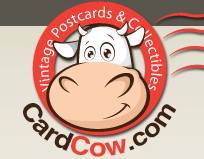 In the 1860’s stagecoaches operating between Stevens Point and Wausau took on passengers here. 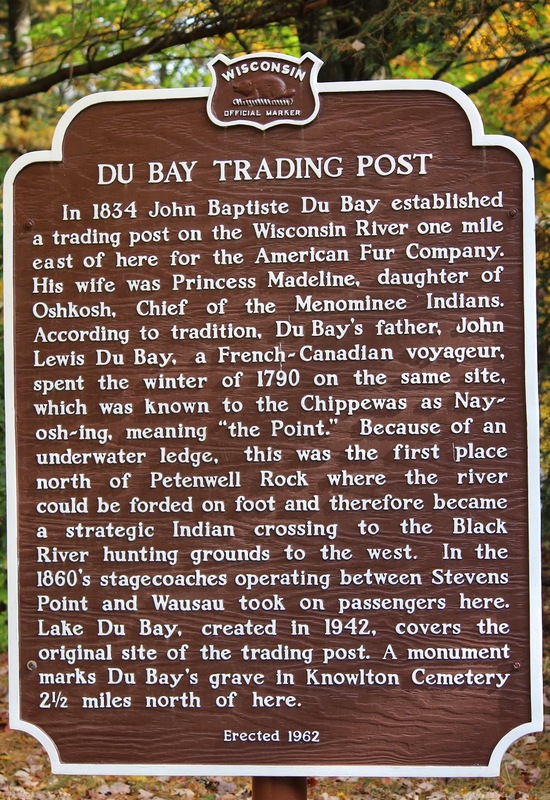 Lake Du Bay, created in 1942, covers the original site of the trading post. A monument marks Du Bay’s grave in Knowlton Cemetery 2½ miles north of here. 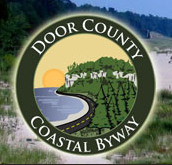 The marker is located at DuBay County Park, 4501 County Highway E (1.8 miles east of State Highway 34), Junction City, Wisconsin 54443. NOTE: Photographing this marker completed my journey to photograph Wisconsin's 532 State Historical Markers. Fabulous Fall at marker location . . . The marker is located at DuBay County Park. 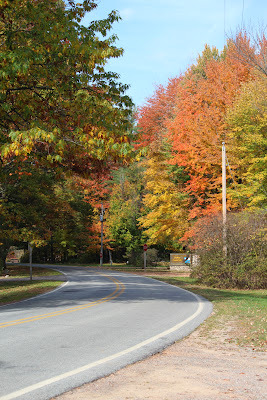 The road leading up to the marker . 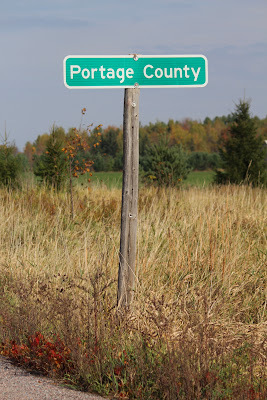 . .
in Township of Knowlton in Marathon County. 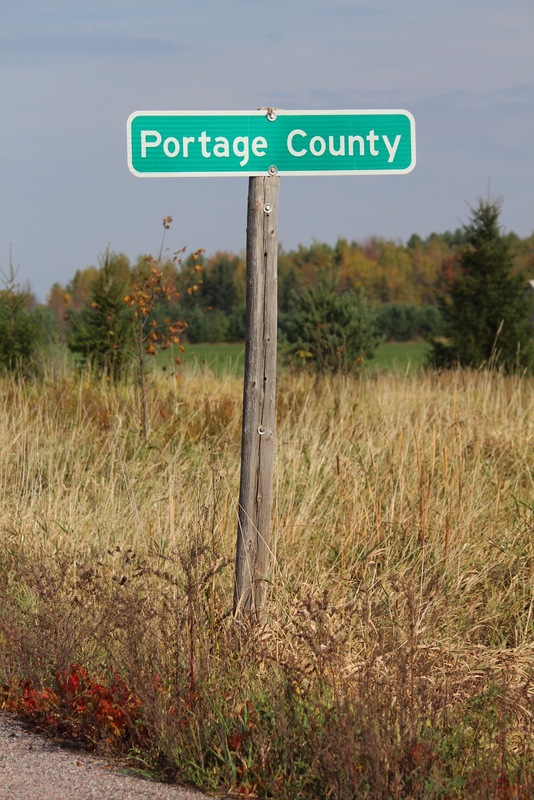 The marker is located in Junction City, Portage County, Wisconsin.